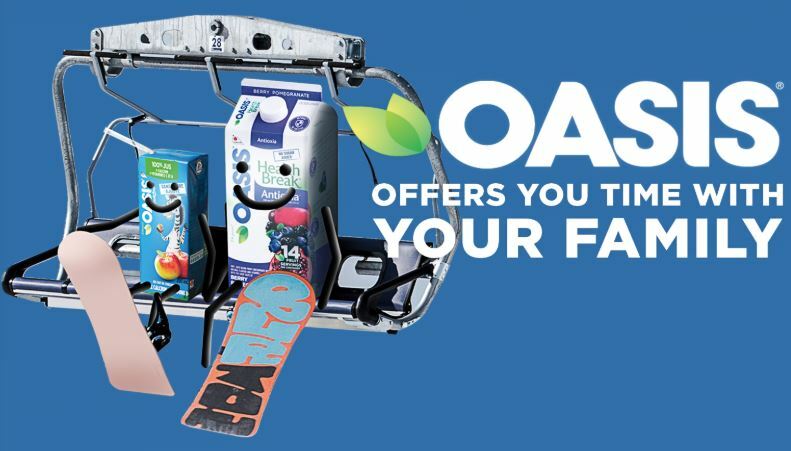 Enter now the Oasis Giveaway, in it, you could Win a family ski day for 4 worth $600. This contest is open only to legal residents of Canada who are of the age of majority in the province or territory in which they reside. To enter you need to visit the official contest web page and complete the online entry form with all the required information including email address, name, last name, phone number, address, city, province, postal code and country. The contest closes on December 7, 2018 at 12:00 am EST. Winner will be selected by random draw from all eligible entries. The Oasis Giveaway begins on December 3rd, 2018 at 18:30:00 p.m. (EST) and ends on December 7th, 2018 at 12:00:00 a.m. (EST).